Please note there is a $10 Entertainment charge per person. This amount is collected on behalf of the performers and added to your bill along with the food/alcohol consumed. We can not hold tables close to the stage for guests. The earlier you arrive the better selections of tables you have to choose from. 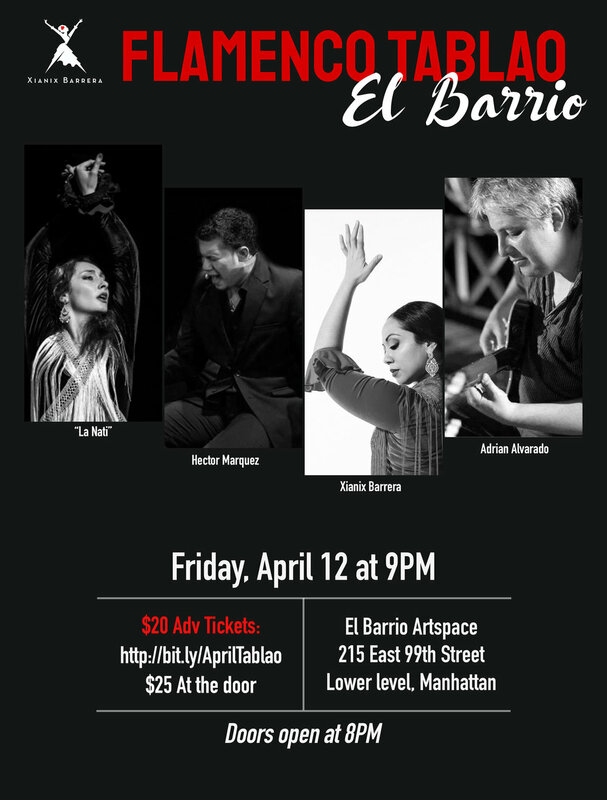 The Flamenco Room for dining opens at 7pm, shows begin at 8pm sharp. We cannot guarantee tables for reservations that run late and are not seated prior to the show beginning. Reservations can be made on our website, or call the restaurant directly at: 973-578-8114.